Fortescue’s Board of Directors has approved the development of a new mine and rail project in the Pilbara region that will create up to 1,900 jobs during construction and a further 500 full time jobs down the line. 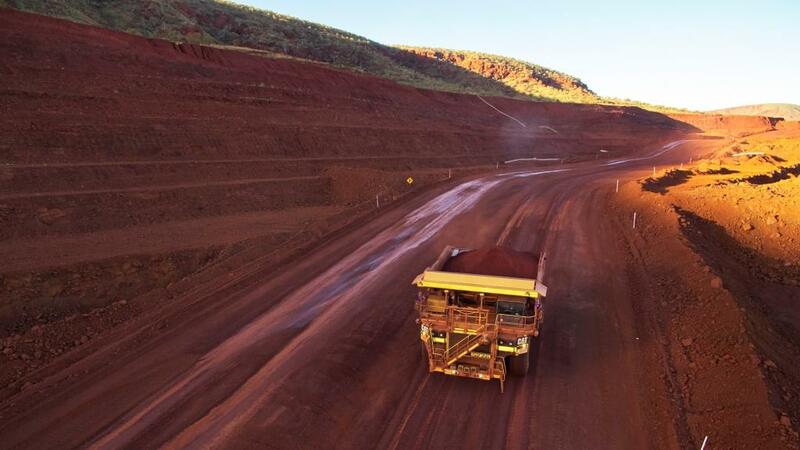 Fortescue’s Chief Executive Officer, Elizabeth Gaines said the company will invest up to $1.7 billion to develop the Eliwana Project which consists of a new mine and dry ore processing facility, and 143 kilometres of rail. “Development of the Eliwana Project will maintain Fortescue’s low cost status, providing us with greater flexibility to capitalise on market dynamics while maintaining a minimum 170 million tonnes per annum production rate over 20 years,” Ms Gaines added. “This Project is important to Fortescue and the state of Western Australia, creating up to 1,900 jobs during construction, 500 full time site positions once operational and the continued flow of benefits to our communities and the state economy. Premier Mark McGowan welcomed FMG’s announcement as a big boost for Western Australia’s economy. “This project alone has the potential to create up to 1,900 construction jobs and provide 500 ongoing jobs once in operation,” the Premier stated.